Nvidia suggested in an earnings call statements that this decline was driven largely by an up-and-down market that is susceptible to shifting demand. 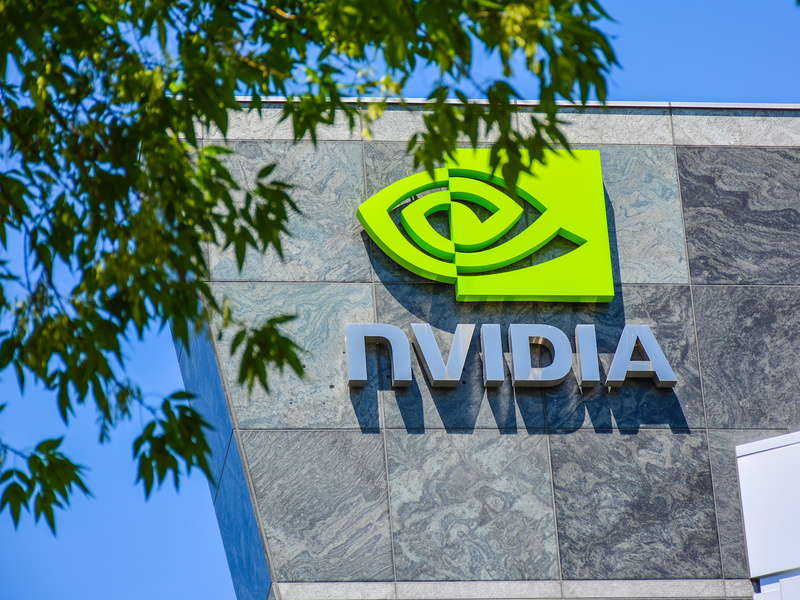 According to Colette Kress, chief financial officer for Nvidia, the cryptocurrency market is “volatile” and thus will not affect the company’s focus on core gaming market. The company’s chief executive officer, Jen-Hsun Huang, noted at the time that the sales of graphics chips are “benefiting” from the growth of mining. The CEO went on to remark that demand for its products from miners “ebbs and flows” with the fortunes of the market. Huang previously declared that “cryptocurrencies and blockchain are here to stay,” stating back in August that the company saw long-term prospects around the tech.